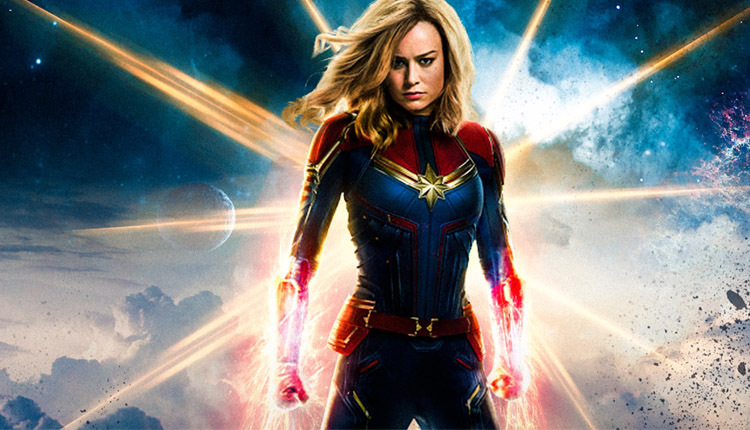 Captain Marvel continues to soar at the box office, and as it enters its third week in theaters it is starting to pass some other big superhero movies of the past few years, on way to $900 million in global earnings. That includes one of the biggest films of 2017, Patty Jenkins and Gal Gadot’s Wonder Woman, which brought in over $412 million domestically and over $821 million worldwide. While Wonder Woman is perched pretty comfortably as far as domestic box office, Captain Marvel is set to overtake it in the other category as it continues to bring in audiences. The superhero film, starring Brie Larson as Captain Marvel, has earned more than $834 million worldwide. That breaks down to more than $295 million domestically and $538 million outside the US. That $834 million jets Captain Marvel past 2017’s Wonder Woman and 2002’s Spider-Man, which both earned $822 million globally. The film topped the box office for its first two weeks in theaters, but will likely shed that title this week to Jordan Peele’s new horror movie, Us.